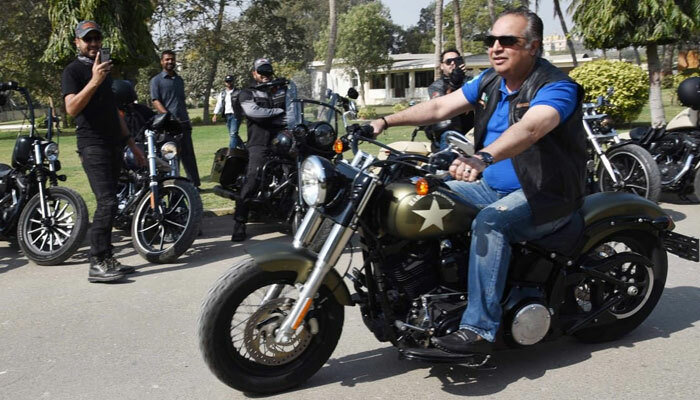 Governor Sindh, Imran Ismail, while riding a Harley Davidson at a Classic and Vintage Harley Davidson bike show expressed desire to buy a Harley bike. 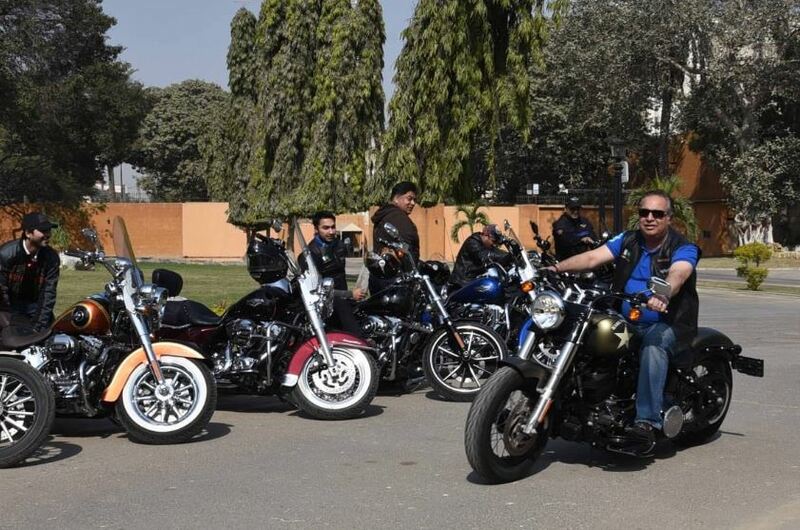 The event was held in an aim to aware the youth of the country as to how bikes improved throughout their manufacturing history. 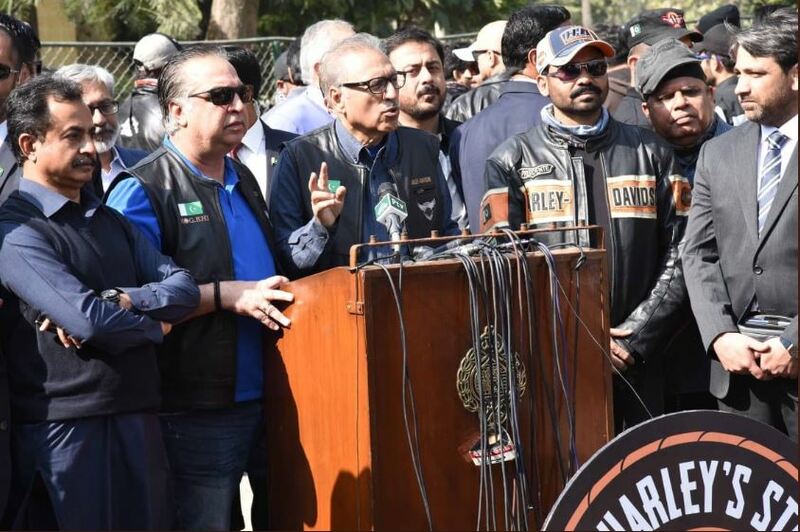 President of Pakistan, Arif Alvi, also graced the event and lauded governor’s effort in promoting and organising such events. Such types of programs should be encouraged as it promotes healthy activity among the youth, he further asserted. This is not the first time Governor Sindh, Imran Ismail, has participated in a motor event. Just recently, he participated in 9th classic car rally, which was organised by Vintage and Classic Car Club of Pakistan (VCCCP). What do you guys think about these initiatives, tell us in the comments section below? 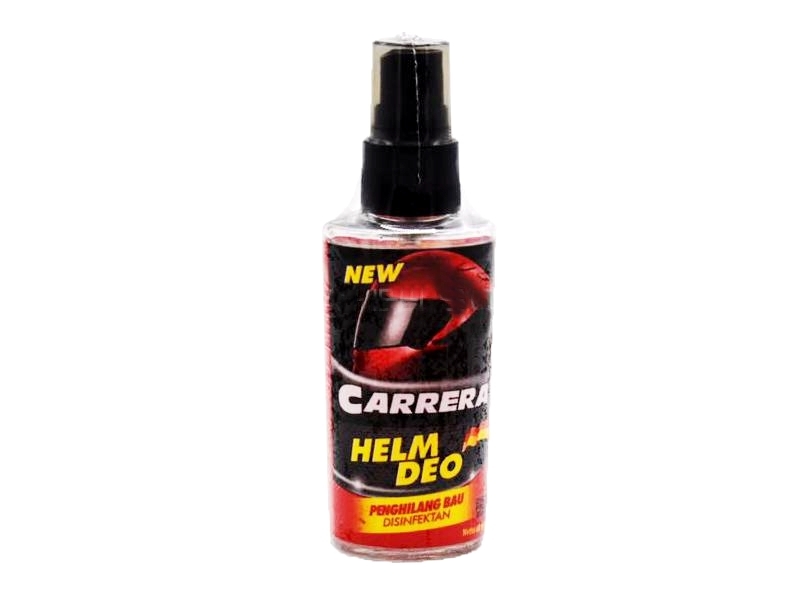 CARRERA HELMET DEO - All you need to know! 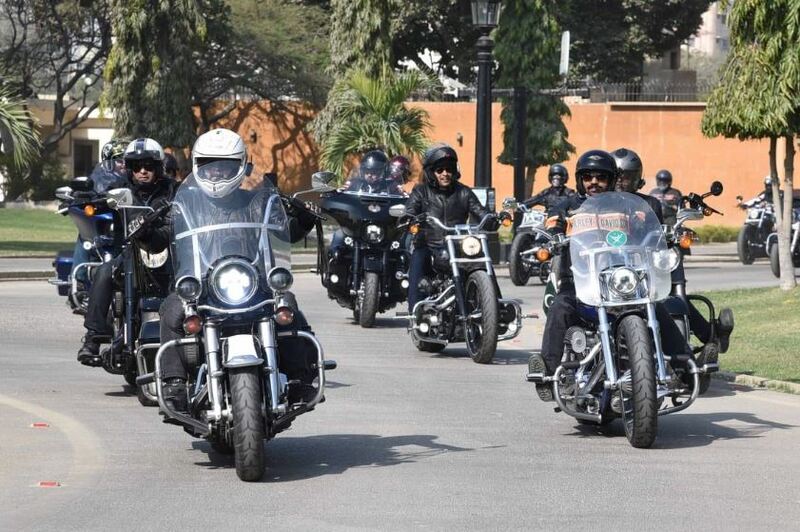 Shouldn't he (The Governor) be wearing a helmet?